Wireless charging provides a convenient, safe, and reliable way to keep smart devices at home, in the workplace and in industry powered and ready to use. Here some things that you need to know to better understand the Wireless charging technology. The Qi standard developed by the Wireless Power Consortium is used by over 900 products worldwide. Known as tightly-coupled or inductive power transfer, the Qi standard requires devices to be precisely aligned for charging to take place. As a result, Qi devices often use magnets to line-up devices with the charging pad. 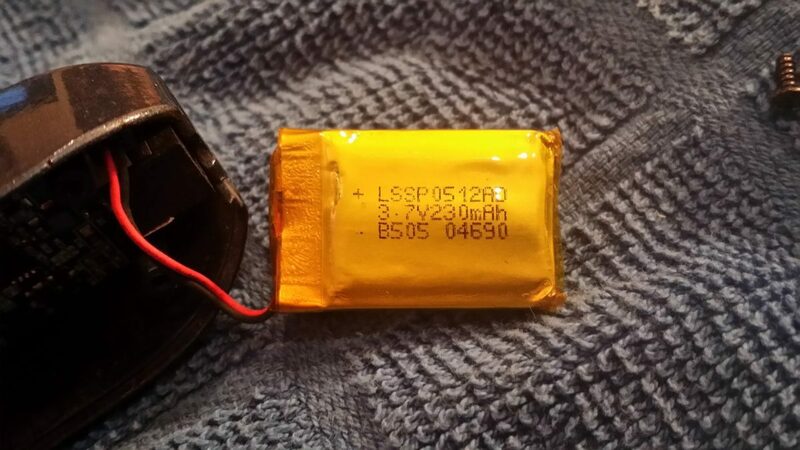 It is also limited to short charging distances, no more than 4cm but typically just 2cm. Advancements continue to be made in the development of resonant capabilities. Led by the AirFuel Alliance, resonant charging allows more spatial freedom by creating a 3D charging zone. Such technology should allow for a ‘drop-and-charge’ use case for cafes, restaurants, and airports, whereby multiple phones can be placed down on a surface and charged, without being perfectly aligned. Many people who are exposed to the technology for the first time worry about harmful effects of radiation and the idea that power is buzzing around us. Inductive charging is very safe to use, having been proven in devices such as electric toothbrushes and induction cookers and pans for years, while resonant charging has also been proven to run no significant health risks. Wireless charging can even be safer than plugging in a device because it transmits power without the need for exposed electrical connectors. The most well-known application of wireless charging is the smartphone. The number of phone manufacturers who offer the capability is increasing. For those phones which do not offer the capability, a range of external charging cases and sleeves are available. The generation of more mobile products from fitness and communication devices and the fact people’s lives are increasing ‘on-the-go’ mean battery-driven products face a constant challenge of being ready for use. 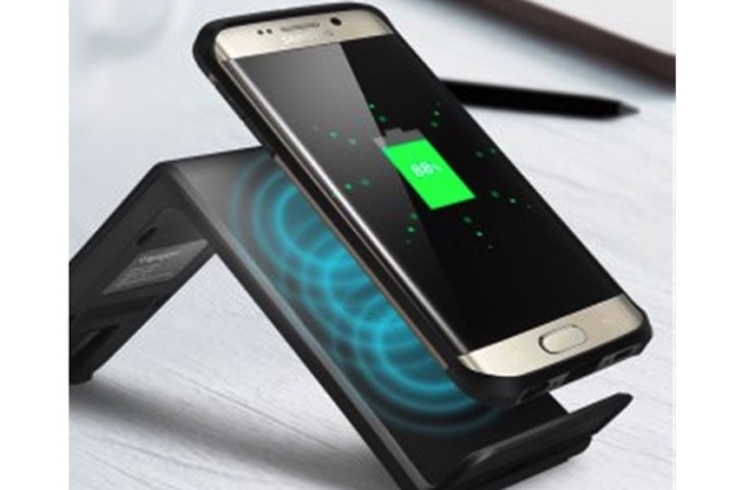 By eliminating the use of physical connectors and cables, wireless charging on smartphone provides efficiency, cost and safety advantages over the standard power cabled phone connection.